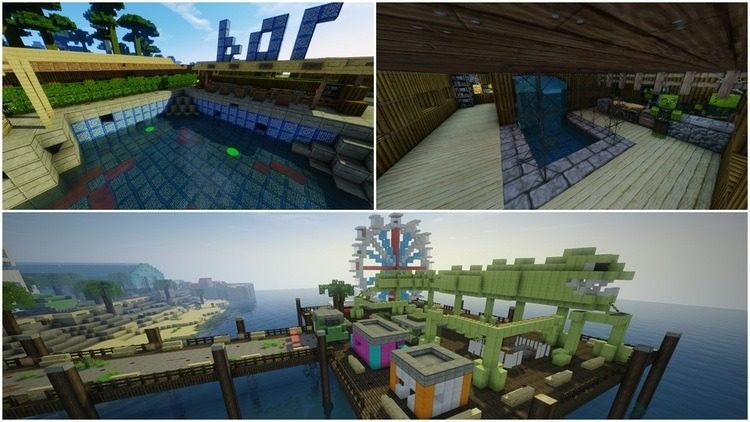 Colona Island Map is an Adventure/Survival map inspired from a popular zombie survival franchise: Dead Island. 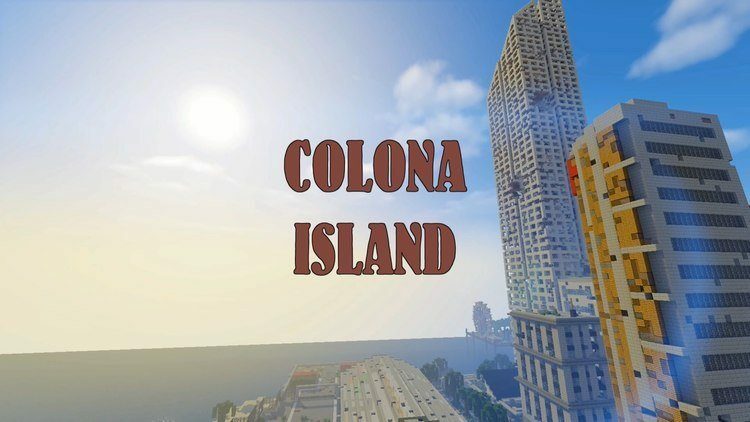 The map is highly detailed and original; if you are a Dead Island fan then you would be in love with Colona Island. Main goal in Colona Island obviously is to try to survive as long as possible in a zombie-infested island. Just as the name implies, the player is trapped on an island named Colona, and it doesn’t seem to have a way out of there. And you are not alone, as when night falls, dozens of zombie jumping from the shadow, trying to feed on you. But don’t worry; there are other survivors on the island. They will want to trade resources with you, and even give you special Quests that reward useful items for your game. 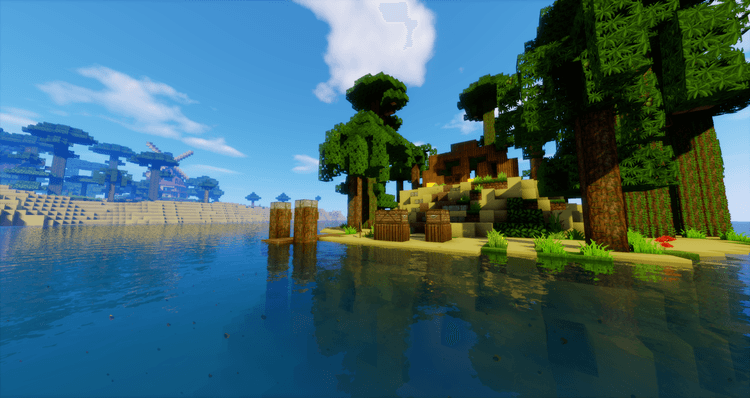 You can host a new server with Colona Island to play with friends, if surviving alone is too difficult. 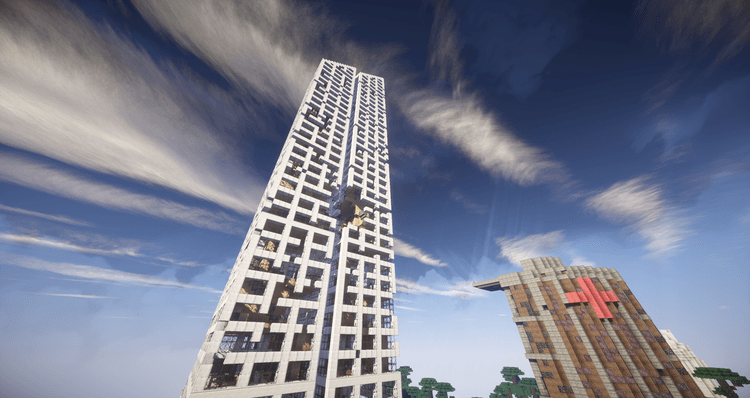 Remember to use the right version as this mod is compatible with Minecraft 1.9.4. Drag the Maps you just downloaded there. Extract the file. 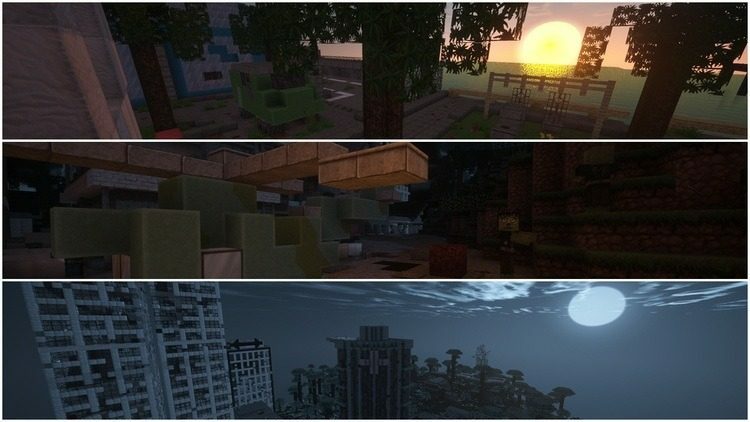 Open Minecraft and choose the world you want.